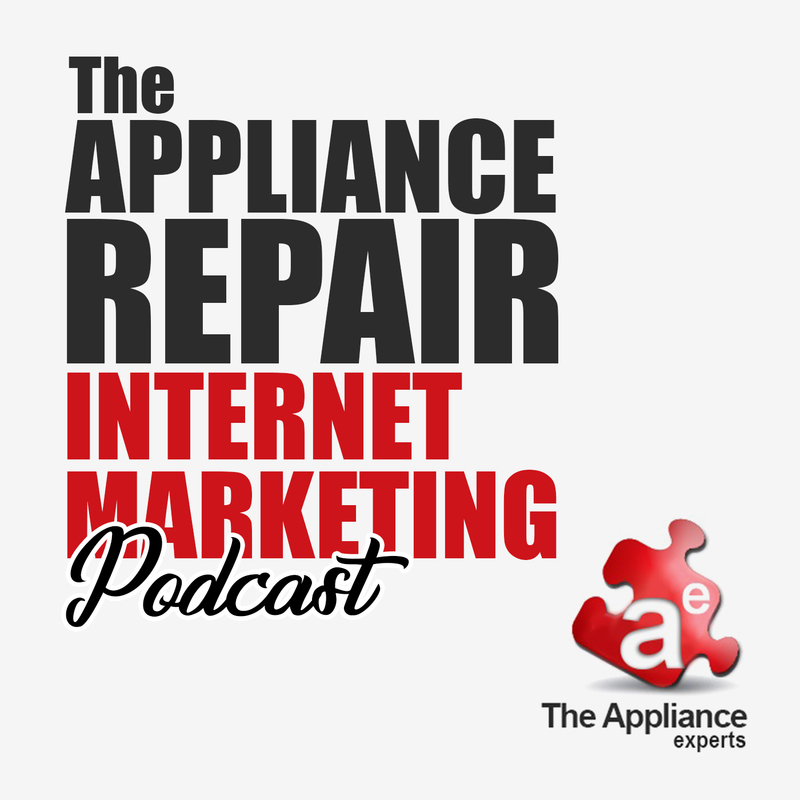 The Appliance Repair Marketing – Online Marketing Podcast. 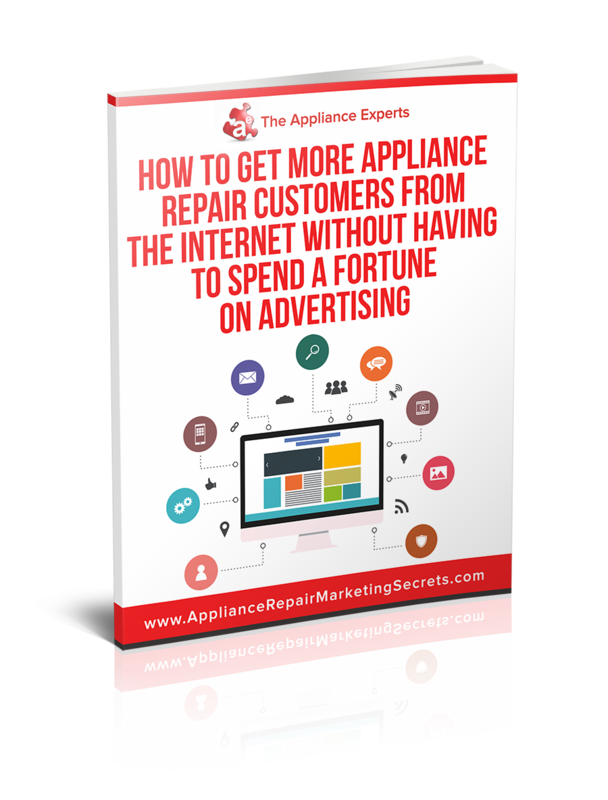 On this Appliance Repair Marketing Podcast we share tips, techniques and ideas, to help you grow your appliance repair company by using Internet Marketing. 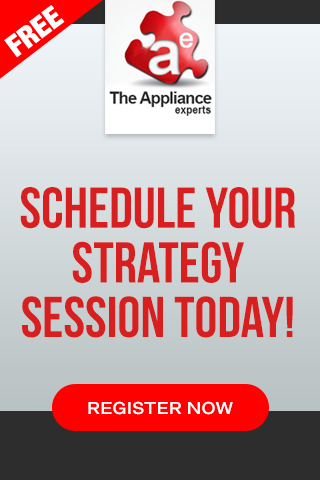 From SEO, Social Media, Pay Per Click Advertising to Google Maps Optimization and other forms of Digital Marketing to get your phone ringing with customers that need their appliances fixed today!